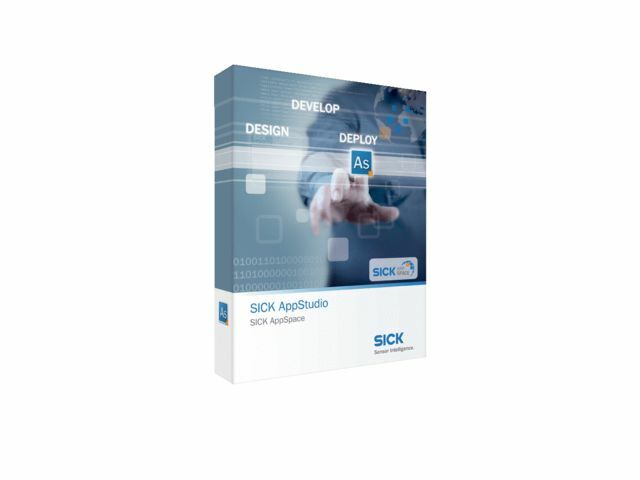 SICK AppStudio is a software tool for developing customer-specific applications on programmable SICK devices. Supported programming technologies include a graphical Flow Editor and Lua script for creating SensorApps. The Configurator view is available for configuring AppTemplates without programming knowledge. HALCON image processing procedures can also be integrated. Helpful integrated tools such as emulators, debuggers, resource monitors, and an extensive range of documentation and DemoApps make the development process easy. A web GUI can be created for machine operators using the ViewBuilder.